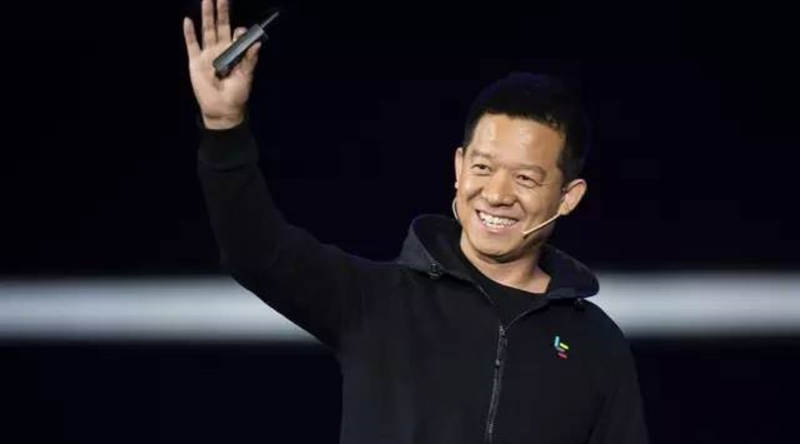 In a recent Internet video released by Rupert Hoogewerf, he said that "LeEco will likely overtake BAT(Baidu, Alibaba., Tencent) & IAT(iphone, amazon and tesla) in the next era.” The remark sparked a lot of discussion about who will overtake BAT and become a great enterprise. We at LeEco have a different understanding of greatness and transcendence. 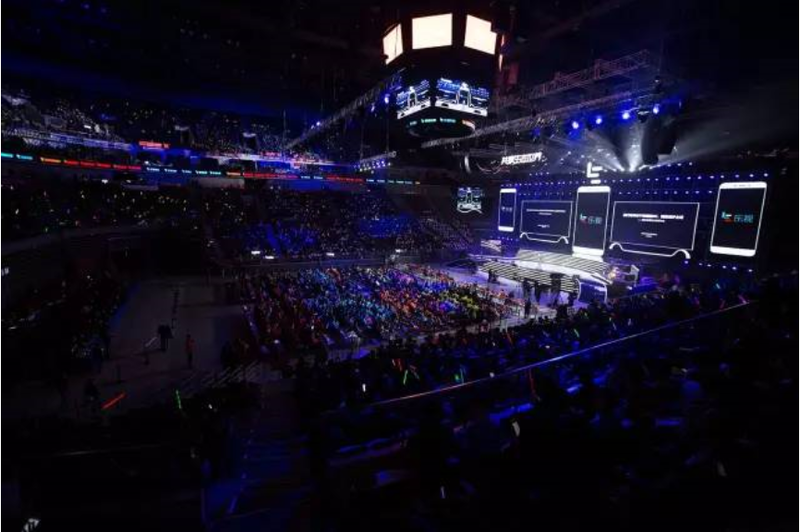 In the past, great enterprises were often equated with large enterprises; and the Chinese market is big enough to nurture many world-class enterprises in terms of scale. But we believe that however large an enterprise is, it cannot be classified as great if it doesn’t have a global reach, if it confines itself within the national boundaries, and does not deliver value to global users. This year will be year one of LeEco’s strategic globalization, and its theme is to chase a global dream. I am glad to share Le Sports has won global exclusive broadcasting rights for the Chinese Super League; Le Super TV throws down the gauntlet to 3SL in the U.S.; Le Max Pro became the first smartphone in the world to carry the Qualcomm Snapdragon 820 chip, leading the global smartphone market into the ecosystem era. Looking back on 2015, the LeEco ecosystem economy achieved significant milestones. With paid members exceeding 20 million, it became the No. 1 Internet company. Its total revenue exceeded RMB 20 billion, with its entire business being valued at more than RMB 300 billion. Internet and Cloud sub-ecosystem made a meteoric rise in the mobile world, with LeCloud becoming the global No. 1 video cloud and eco-cloud brand. LeMall ranked among the first-tier e-commerce platforms. Le Originals released productions that had a dominant presence on all screens. With strong collaboration with TCL, Le Super TV beat all foreign brands with more than 3 million units in sales to become the undisputed No. 1 smart TV brand and now LeEco is preparing to Enter India Televison market this year . Superphone became the dark horse in the mobile phone industry in 2015, shipping more than 5 million units in only 245 days. And the open ecosystem strategy was comprehensively advanced with a major investment in Coolpad. Le Sports became the industry’s No. 1 player, with its Series B financing now close to completion. Through our concerted efforts, LeEco’s globalization has had a solid foundation.